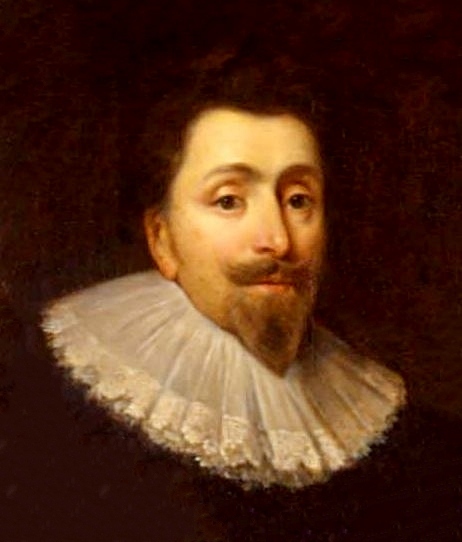 The period between April of 1625 and June of 1627 is a hazy and mysterious on in the life of Sir George Calvert. Some really big stuff is going down in regards to Calvert's colony of Avalon in Newfoundland. But there are frustratingly huge holes in the historical record. Missing puzzle pieces which will require a bit of speculation to fill in the gaps. We'll try and solve the super spooky mystery behind the removal of Captain Edward Wynne as governor of Avalon. And we'll meet his replacement, the Catholic knight and soldier of fortune, Sir Arthur Aston. We'll suffer the Wrath of God in the London plague of 1625-1626. Then, we'll follow the story of Father Simon Stock, a Discalced Carmelite priest and champion for the catholic colony of Avalon. Stock would spend much of 1625 and early 1626 petitioning a new organization in Rome, dedicated to the spread of Catholicism in all of the non-Catholic sectors of the planet- the Sacred Congregation for the Propagation of the Faith (or de Propaganda Fide). Simon Stock is going to pander to Propaganda's motives and mission statement in order to secure spiritual aid for Calvert's venture. Specifically, he's looking for catholic priests willing to go Avalon. The story of father Simon will also introduce us to a growing factional divide in the English Catholic underground. A jurisdictional spat between the secular clergy and the regular clergy. Sir George Calvert will soon find himself on the front lines of this controversy, and it will ultimately lead him to align himself with the Society of Jesus (better known as the Jesuits). And this relationship will be instrumental in the founding of Maryland and its early history. One of the running themes of A History of Maryland is just how different (and kind of weird) our little state/province/colony could be. And I thought a good way of illustrating that point would be to compare Maryland with the Pilgrims. Because Everyone knows the story of the Pilgrims. It has become the foundation story of America. In this supplementary episode, we will de-mythologize the Pilgrim story a bit. Then we'll see how Maryland stacks up to the pilgrims in regards several key angles of the American foundation story. Things like: Seeking freedom from oppression, the roots of American democracy, and religious freedom. We'll talk about Maryland's founding charter of 1632, which establishes Maryland as a quasi-feudal palatinate. With Cecil Calvert, the 2nd Lord Baltimore, as it's absolute autocrat and Lord Proprietor. 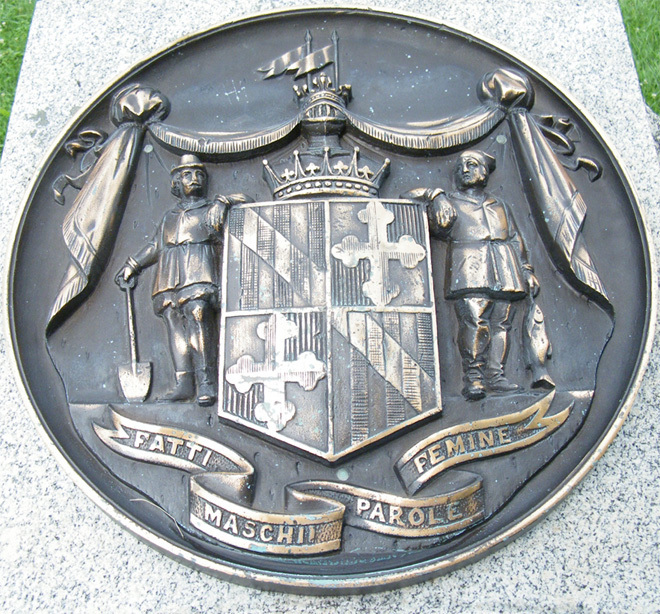 We'll also talk a bit about Maryland's uniquely precarious position as an English colony run by Catholics, and the unique form of religious toleration it created. And compare this to other examples in Virginia and New England. We'll also delve more deeply into one of our broadly defined religious factions: The Puritans. Who will eventually have a large impact on Maryland and the Calvert regime's grip on power. There will also be be pirates, poisonings, penguins, and pathetic jokes in this hour long MEGASODE! So I may have spoken a few alternative facts about the last episode being the end of the backstory...Today, We set sail for the New World, and take a look at the Age of Discovery and the incentives which drove it. And follow England's earliest attempts at exploration- from voyages to discover the mystical island of Hy Brasil in 1480, to the Sea Dogs of the Elizabethan era. We'll learn a bit about England's colonization attempts in Ireland, and Sir Humphrey Gilbert's fateful expedition to Newfoundland in 1583. There's also a bit at the end about the Lost Colony of Roanoke, where I tell the world *exactly* what happened to the missing colonists. George Calvert completes his rise and fall in the court of King James, via his involvement with the Spanish Match. When the marriage contract between Prince Charles and the infanta of Spain falls apart, so does Calvert's career. But he leaves court with his dignity and the new title of Lord Baltimore. We also discuss his conversion to Catholicism. 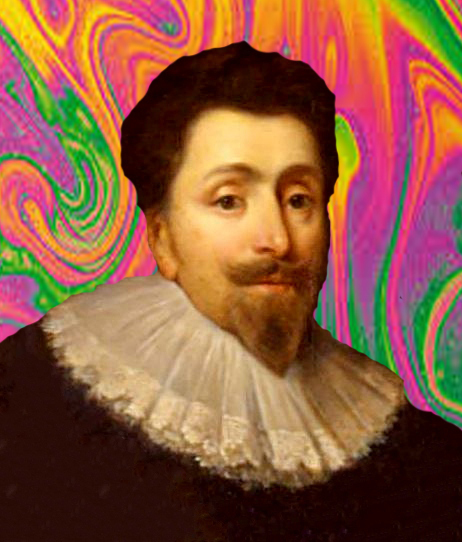 A psychedelic trip through George Calvert's early life and career under Secretary of State Robert Cecil, along with a frank discussion of my sources and lack of historical qualifications. 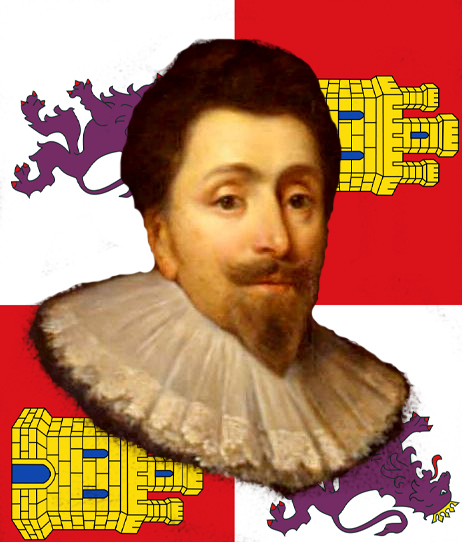 We paint the political and religious back drop of the succession crisis at the end of Elizabeth I's reign (circa 1602-ish) and introduce George Calvert's powerful patron, Robert Cecil. An introduction to me and the podcast.